We are happy to announce, with the upcoming conclusion of our 1st class in the coming weeks, that we’ll be adding a second session to the ShareASale Education Series. 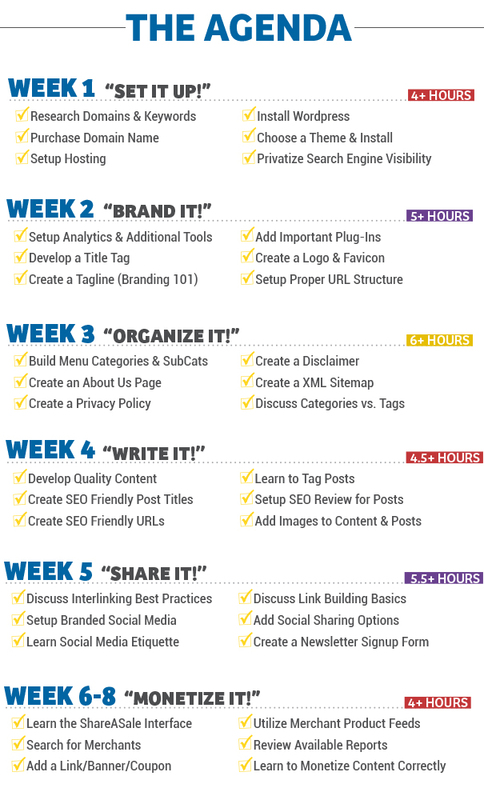 Beginning September 2nd, the affordable and detailed class will walk a new or aspiring blogger through the entire site building process in 8 weeks… take a look at the details below and a quote from one of the soon-to-be graduates from the first session. Taking the ShareASale online course on how to create an affiliate website was not only informative and challenging; it was fun. … Being able to work through the sometimes bewildering process of creating a live and SEO powerful website and see it all come to together was exciting and uniquely fulfilling. If you’re interested in creating the best possible website for affiliate marketing, DON’T miss out on this course! >> Create a fully functional Affiliate Website. >> Implement proper SEO techniques. 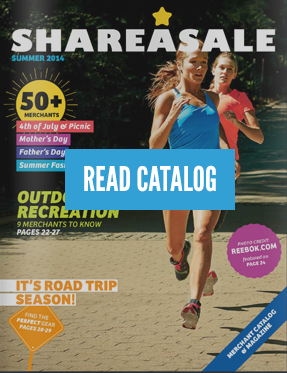 >> Navigate the ShareASale Interface. >> Analyze traffic, clicks and conversions. >> Correctly monetize content for Affiliate Marketing. This course is designed to be an interactive learning environment encouraging direct engagement with teacher and other students and will begin on Monday, September 2nd. The instructor will provide weekly assignments every Wednesday via online webinar every Wednesday beginning September 4. There will be two times available on Wednesday for the webinar that you can choose from – either 11am or 8pm Eastern. If any students are unable to attend the live webinar on Wednesday, there will be a recording available.